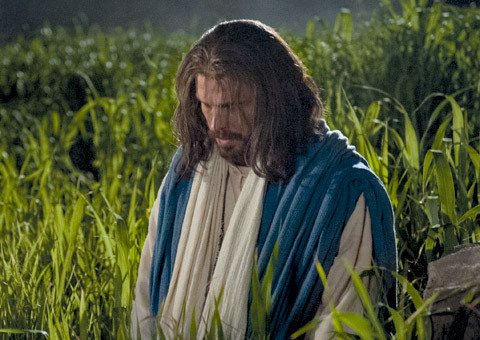 Our Savior, Jesus Christ, fulfilled the Atonement﻿—which included His suffering in Gethsemane, His Crucifixion on Golgotha, and His Resurrection from the tomb﻿—during the last week of His life. In the Council in Heaven before the earth was created, Heavenly Father presented His plan for us, His children. We shouted for joy when Heavenly Father chose Jesus Christ to carry out the plan of salvation (see Job 38:7 and Abraham 3:27). 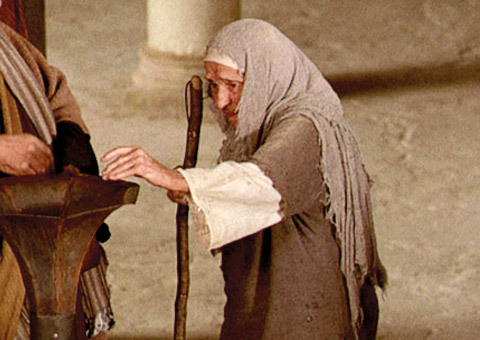 Born of Mary at Bethlehem, Jesus lived a sinless life. 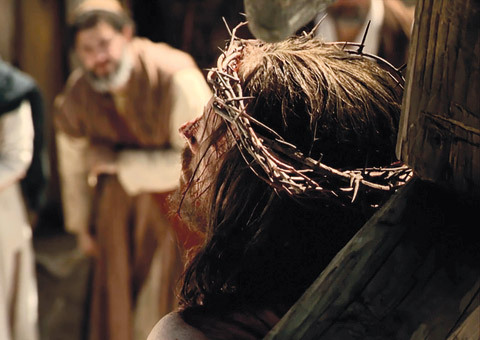 Because of His Atonement, we can return to live with our Heavenly Father and receive eternal life. Jesus Christ will come again in power and glory to dwell on the earth during the Millennium, and He will stand as Judge of all people at the last day. 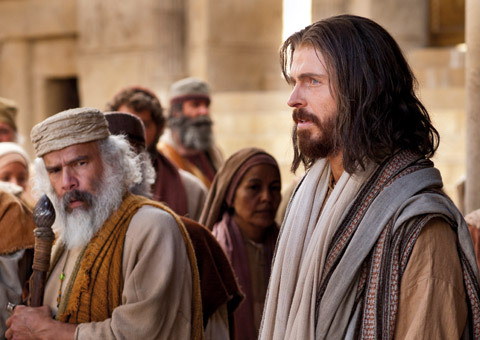 Following are images from the Bible videos that portray the last week of the Savior’s life. Consider reading the scripture verses listed for each image. For a full chronology of events, refer to the harmony of the four Gospels in the Bible Dictionary or the Guide to the Scriptures. 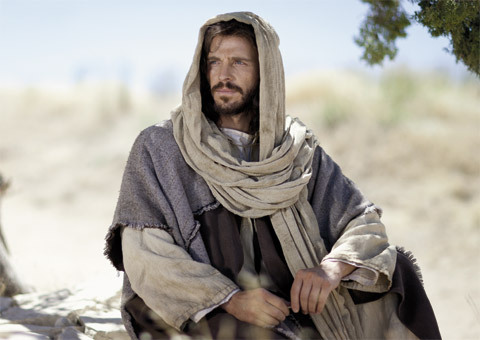 The Bible videos are available at biblevideos.lds.org. 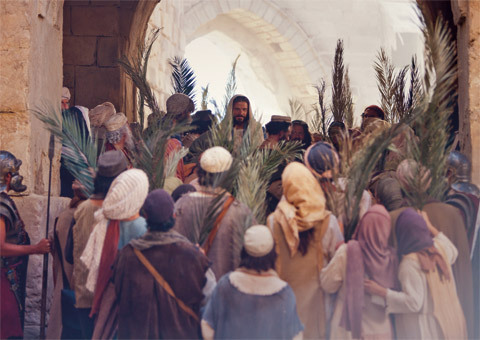 Sunday morning dawned, and Mary Magdalene and other faithful women arrived at the tomb to further anoint Jesus’s body. They found the stone of the tomb rolled away and two angels who declared joyous tidings: “He is not here: for he is risen” (Matthew 28:6). 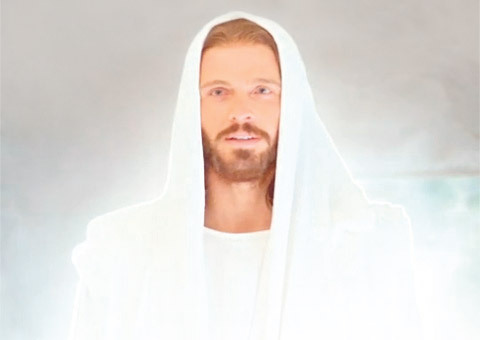 The resurrected Savior had conquered physical death and made it possible for each of us to live again: “For as in Adam all die, even so in Christ shall all be made alive” (1 Corinthians 15:22). 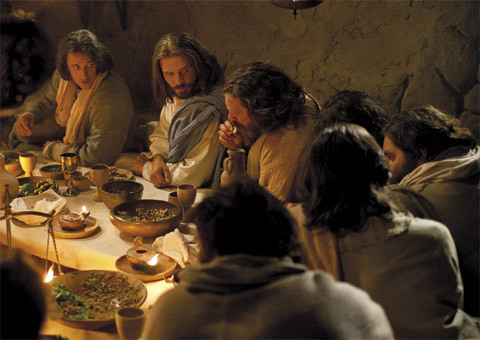 (See Matthew 28; Mark 16; Luke 24; John 20).